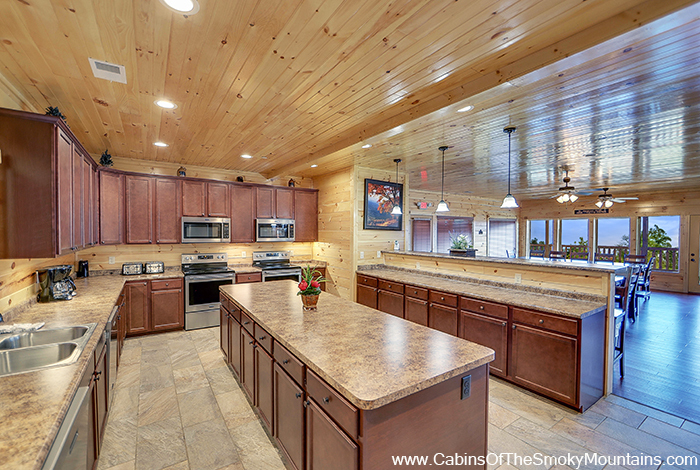 *New construction in 2018! 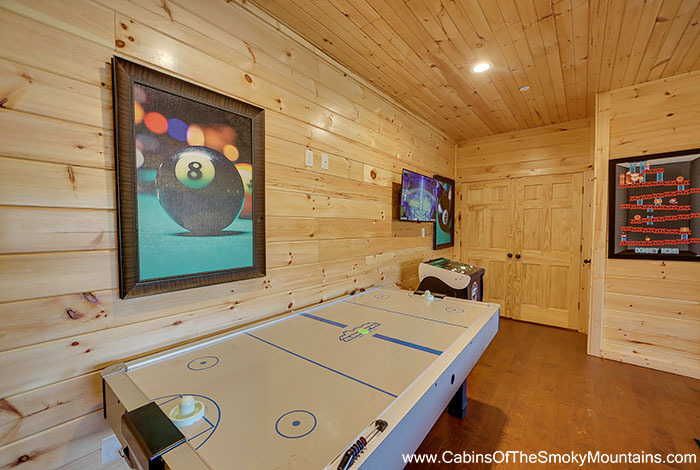 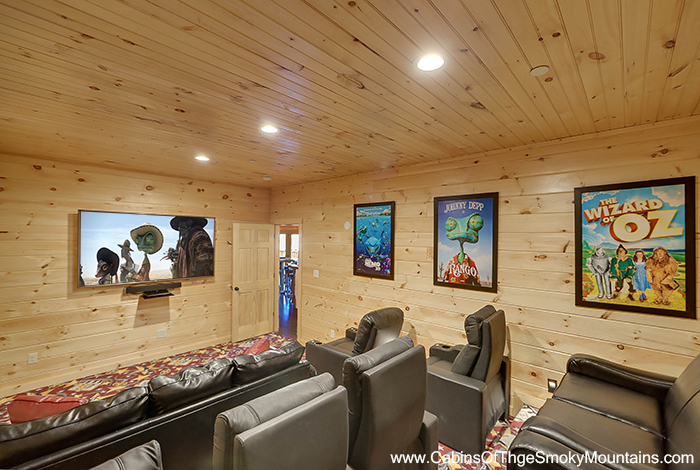 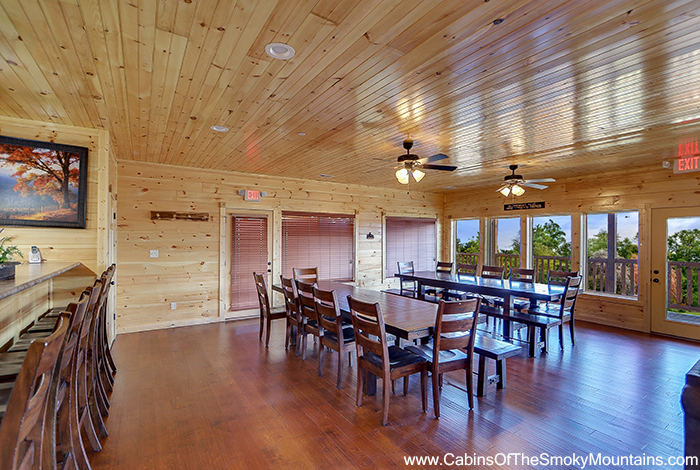 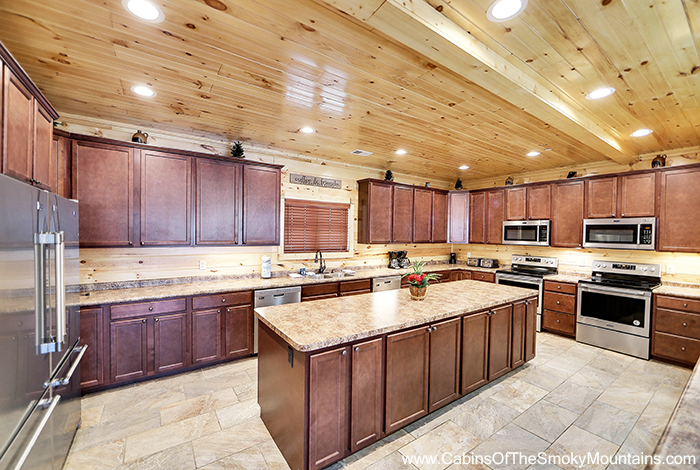 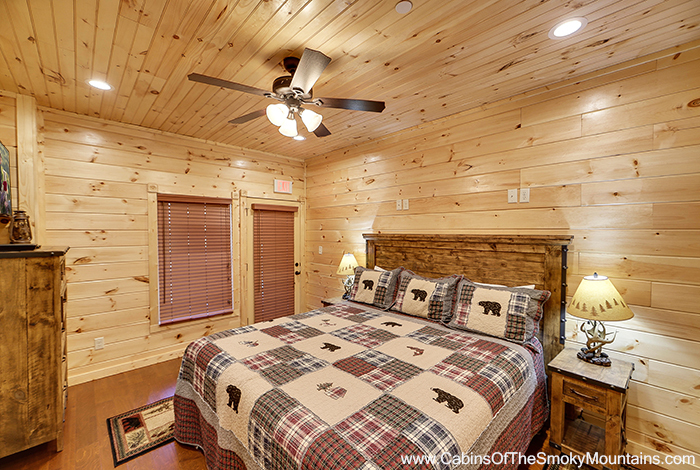 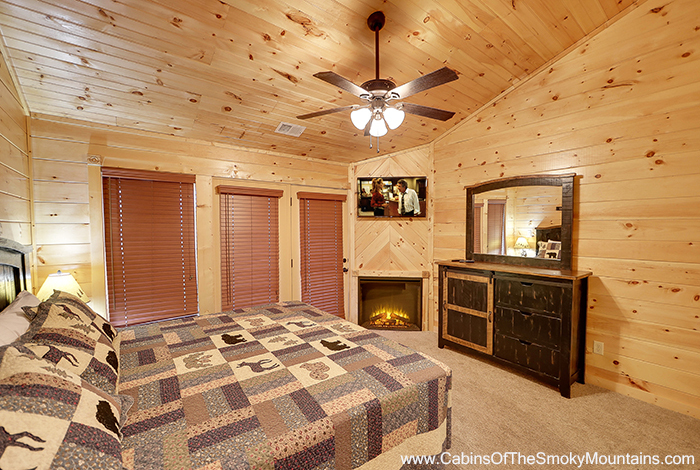 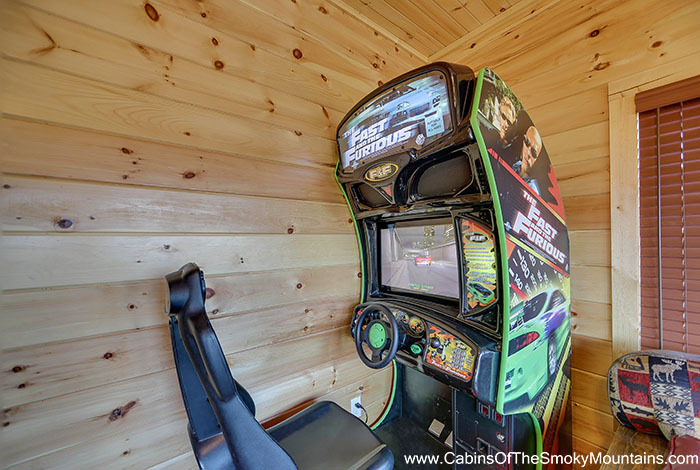 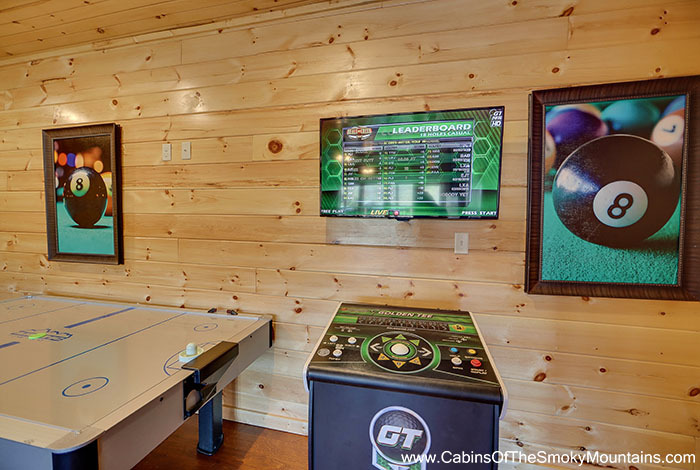 Sure to impress even the most discriminating groups, Majestic Peaks is the perfect Gatlinburg cabin for your gathering with friends and family. 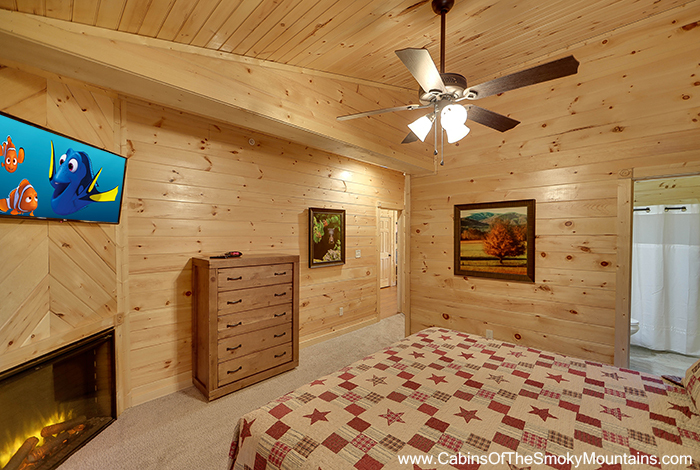 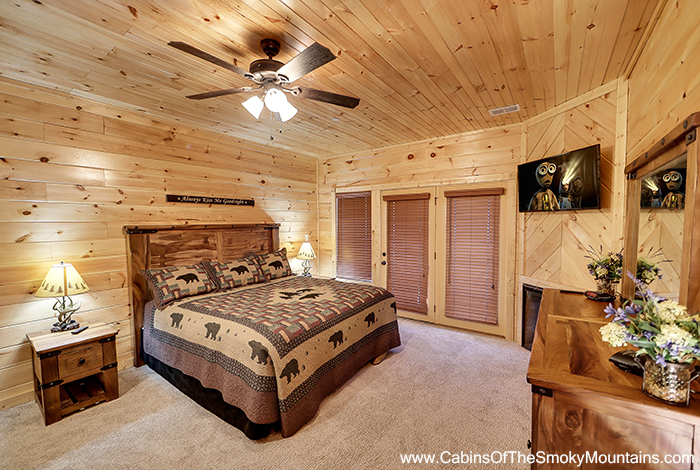 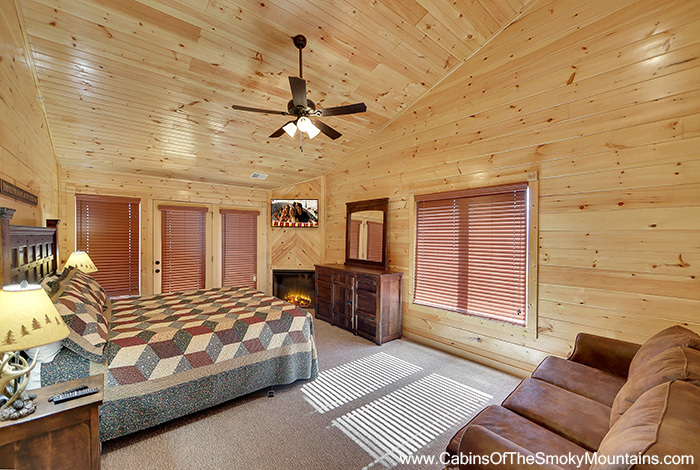 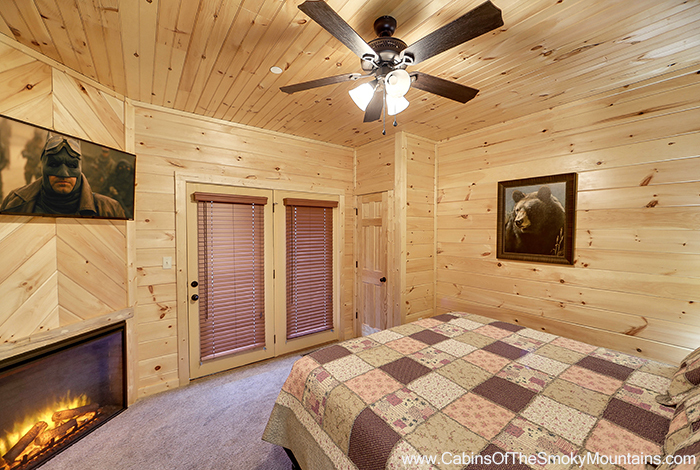 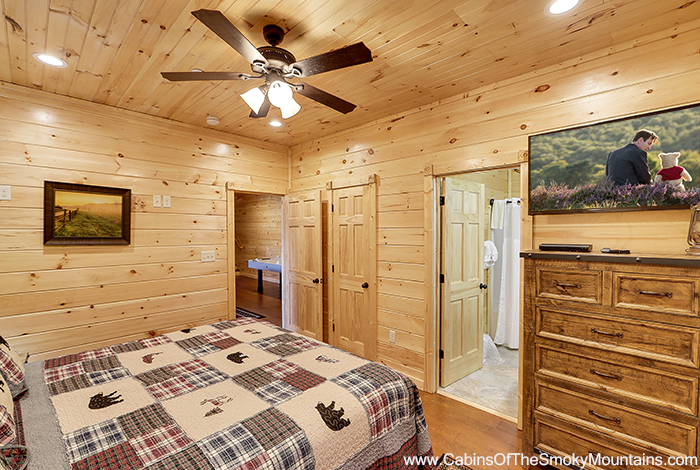 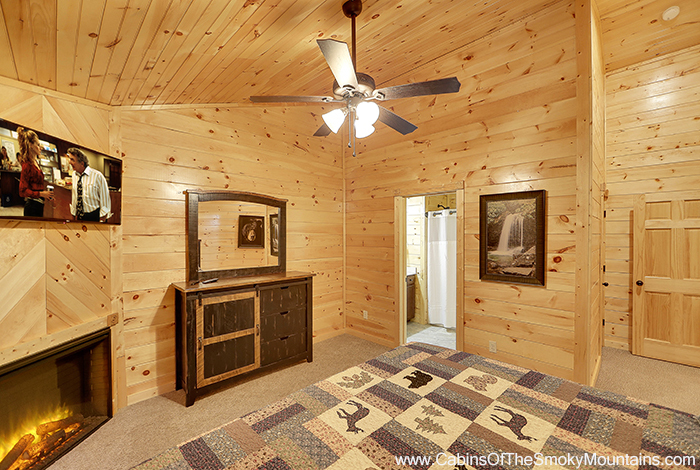 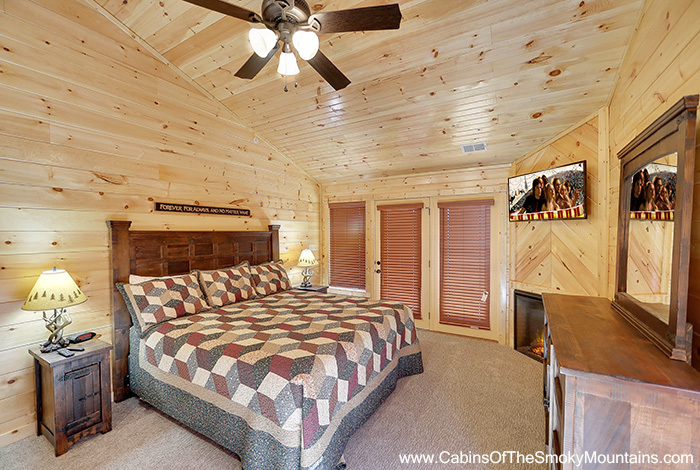 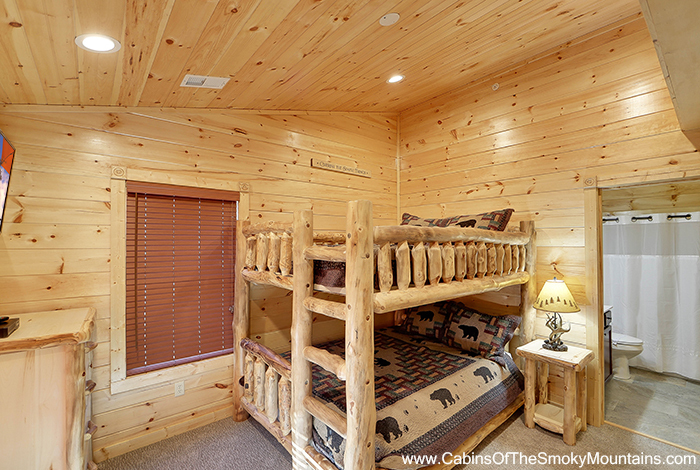 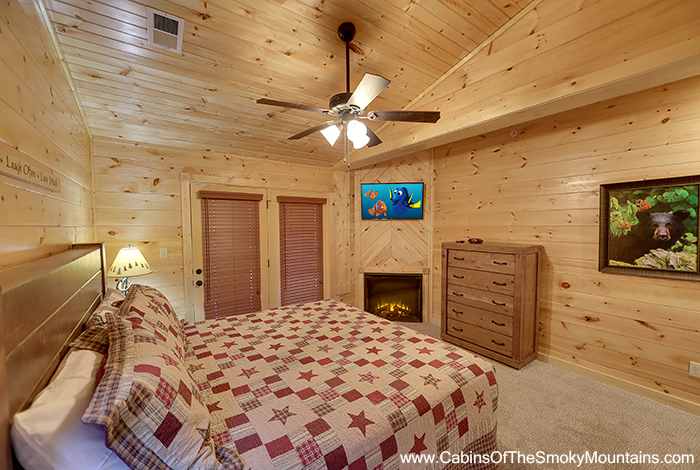 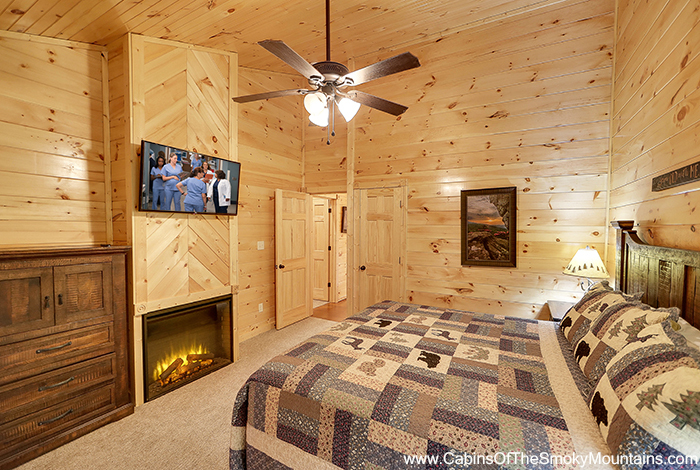 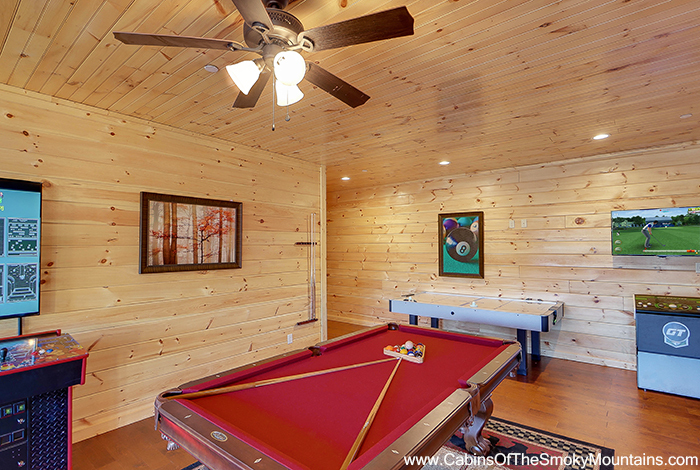 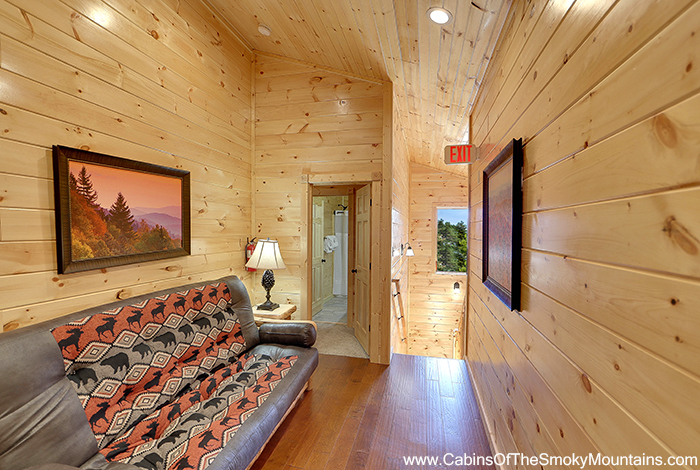 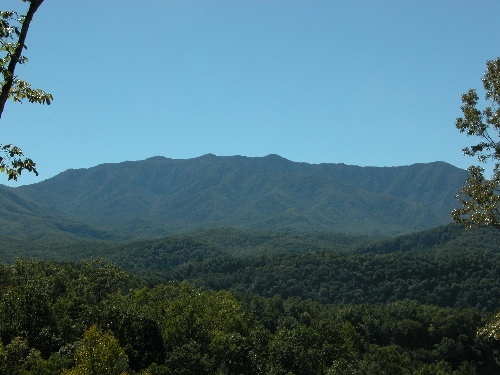 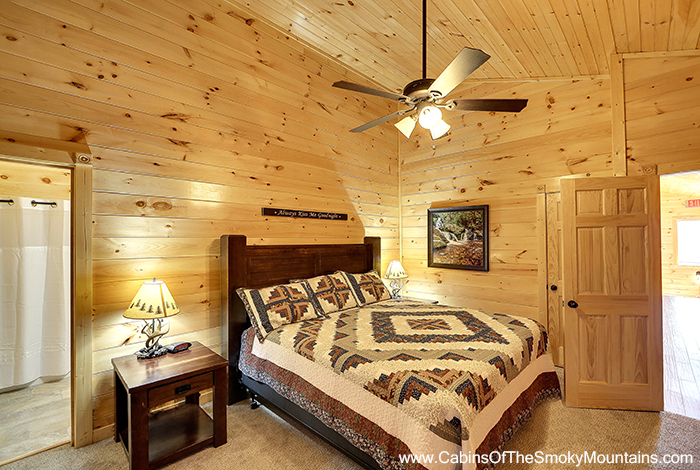 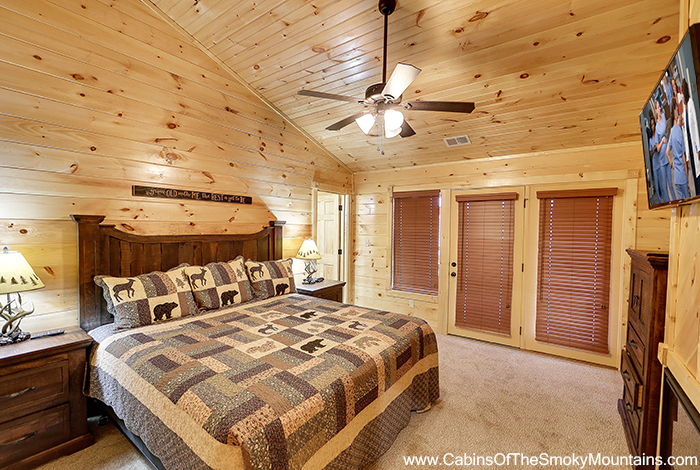 Begin with awesome, scenic views of Mt Leconte and the Smokies. 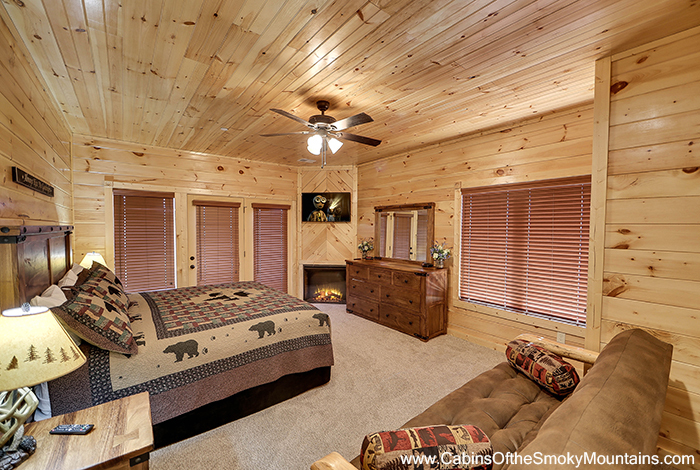 Add the luxury of nine bedrooms each with their own private bathrooms, one half bath and fireplaces in seven bedrooms. 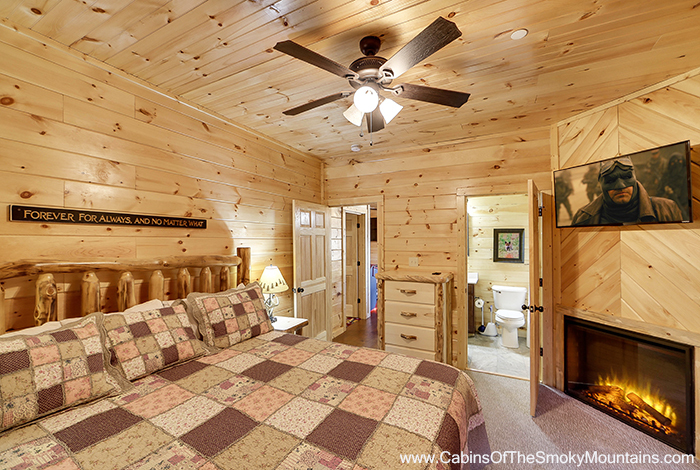 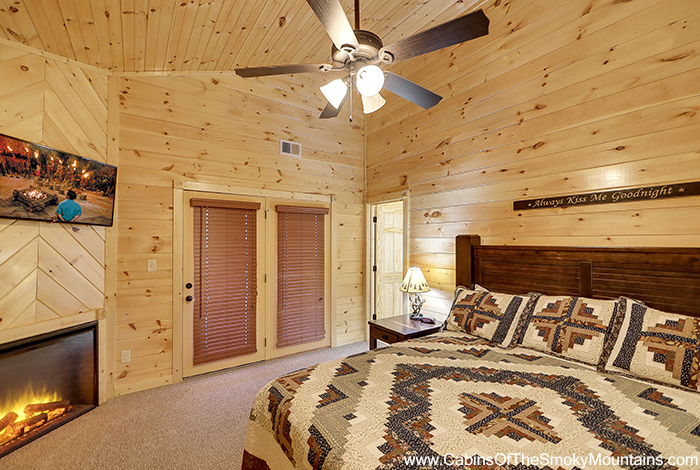 All bedrooms are suites with their very own full bathroom attached, no need to share bathrooms! 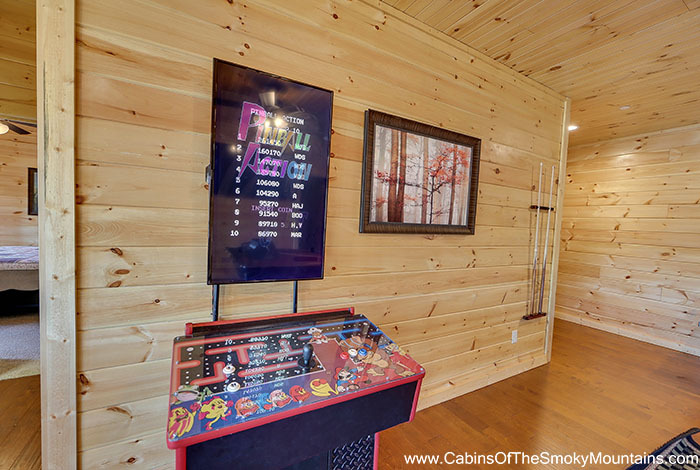 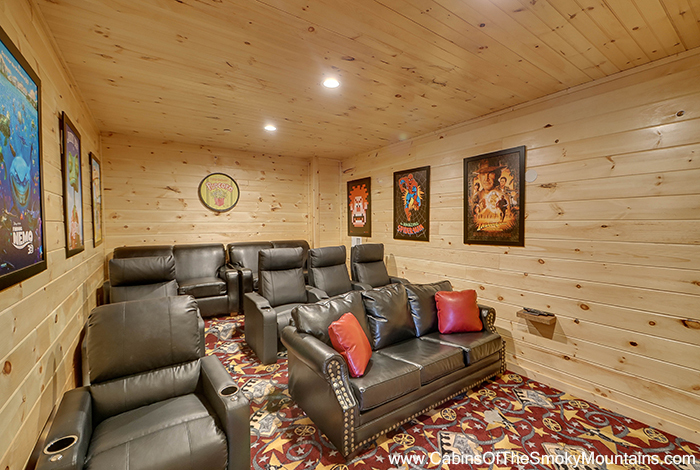 Just for fun, throw in a pool table, foosball, air hockey, Ms. Pac Man/Galaga arcade game, Golden Tee Golf, Racing simulator, and a home theatre with seating for 12. 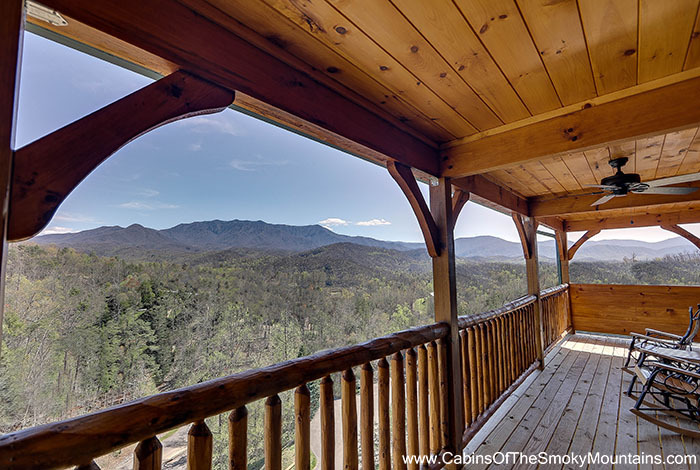 Let's not forget the hot tubs, rocking chairs to relax in, and park-style BBQ grill. 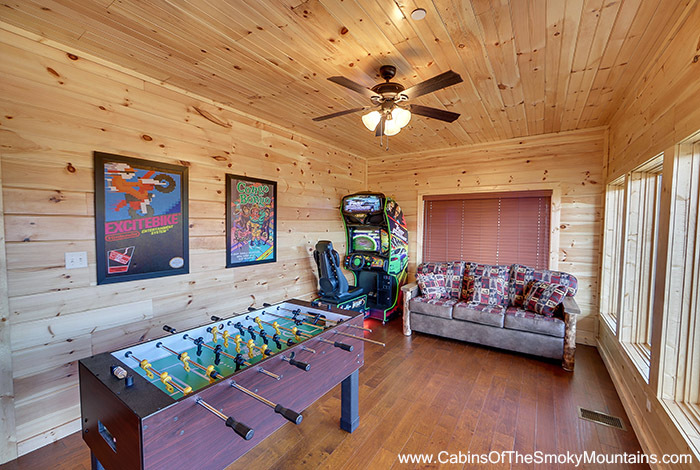 All this ideally located just minutes from all the action of downtown Gatlinburg, the Great Smoky Mountains National Park, and Dollywood. 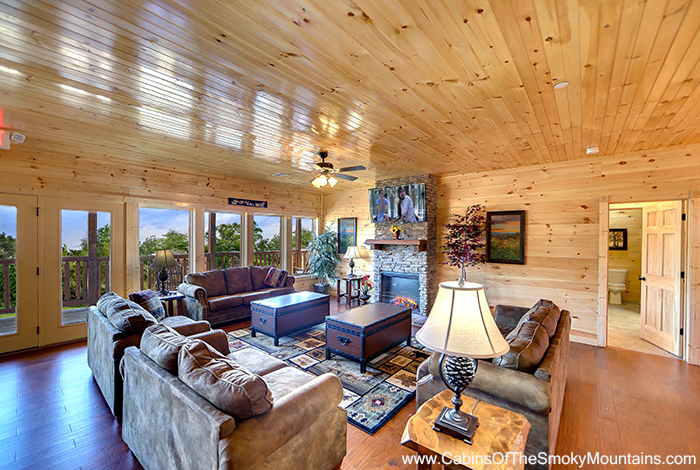 With over 5500 square feet in this unique 9 bedroom, you can come live like a king at Majestic Peaks on Gatlinburg Falls Resort.